Now in our 7th year, One 77 Mortgages have established ourselves as a continually growing, market leading, fee free mortgage and protection brokerage. Throughout the years we have built strong relationships with thousands of clients, and regualrly have customers returning to us time and time again to benefit from our expert advice, unparalleled speed of service and whole of market. Our level of service has led to many of our customers recommending and referring us to friends, family and colleagues alike. In recognition of this commitment from our customer base we offer our clients a token of our appreciation in the shape of our ‘Refer a Friend’ scheme. The scheme allows our customers to refer their friends, family members, colleagues or just about anybody to us by visiting our dedicated Refer a Friend page on our website. If you have had a particularly great experience with your own adviser then you can also tell us who this was and we will ensure that your referral is dealt with by the same person. 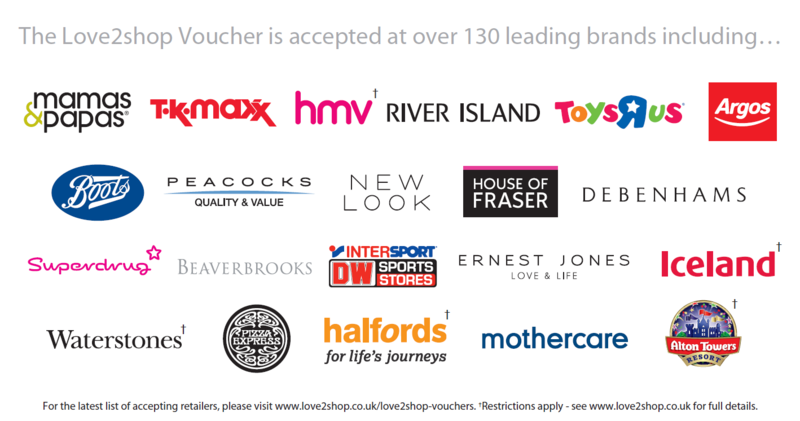 As soon as we receive your referral we will make contact and assuming they choose to proceed with using our services, we will pay both you and your friend each £25 in Love2Shop vouchers once their mortgage completes.